Now suffocating beneath the weight of avenging a dead girl and catching a serial killer on the loose dubbed the “Triangle Terror,” Mia must dodge her own demons while unimaginable truths torment her — along with a killer set on making her his next victim. As Mia tries to determine if her dreams are clues or disturbing phantasms, uninvited specters lead her further into danger’s path, costing her the one person who can save her from herself. 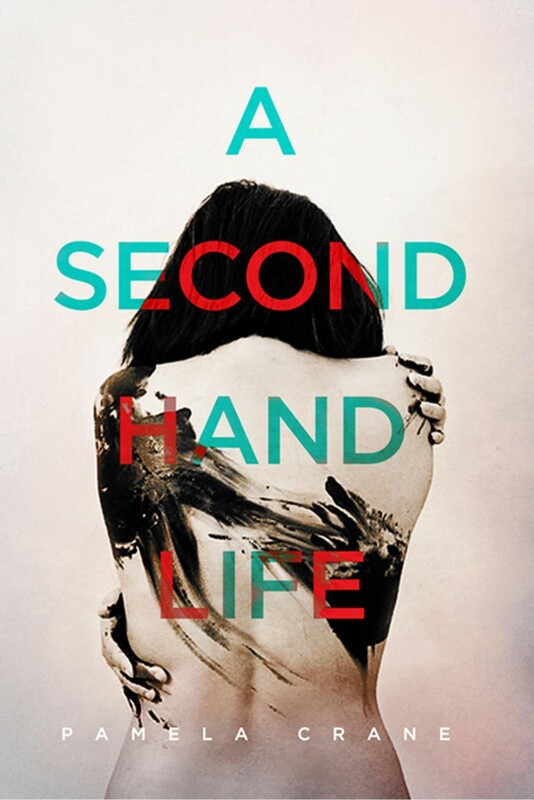 More than a page-turning thriller, A Secondhand Life weaves a tale of second chances and reclaimed dreams as this taut, refreshing tale ensnares and penetrates you. The scariest thing to me: Losing my mind and being unable to stop it. I like the fact that I can control my actions and thoughts. But what if that power were to be stripped from me? What if something — or someone — else took over my mind, something sadistic that plagued me with nightmares that I couldn’t stop, and compelled me to do things I didn’t want to do? That’s pretty darn scary to me. In researching this science called “organ memory,” where our organs retain parts of ourselves that can be transferred to an organ recipient, I read about haunting experiences that I transcribed into my own character’s life. Being forced to relive gruesome details and physical pain that often accompany these memories, Mia must survive the havoc this wreaks on her psyche in order to dig for clues amidst the blood and guts. Does she endure the ordeal and capture the villain, avenging the lives of the victims? Is she able to conquer these demons to find peace from these grim phantasms? Is it possible to recapture your mind once it’s lost? Find out by picking up a copy of A Secondhand Life, available where books are sold. Pamela Crane is a North Carolinian writer of the best-selling psychological thriller The Admirer’s Secret, A Fatal Affair, and A Secondhand Life. Along with being a wife and mom of three rug rats, she is a wannabe psychologist, though most people just think she needs to see one. She’s a member of the ITW, ACFW, and EFA, and has been involved in the ECPA, Christy Awards, and Romance Writers of America. Along with delving into people’s minds — or being the subject of their research — she enjoys being a literary reviewer and riding her proud Arabian horse, when he lets her. She has a passion for adventure, and her hopes are to keep earning enough from her writing to travel the world in search of more good story material. Grab a free book on her website. 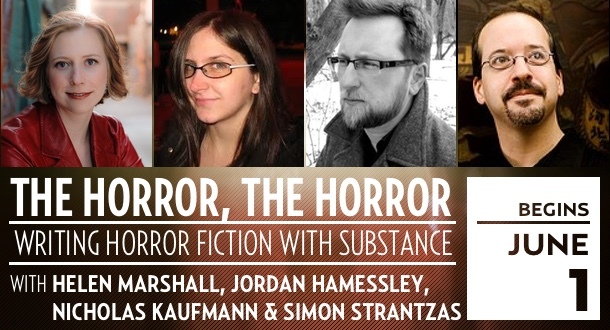 You won’t want to miss out on this amazing opportunity to study the craft with four of “today’s leading horror experts.” The class will top out at just 15 students, so enroll soon. 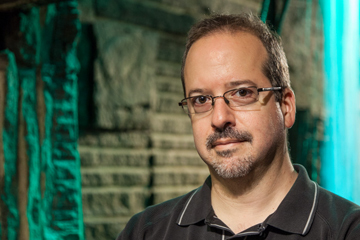 The funds go to support the Shirley Jackson Awards. Check out the LitReactor site for more info. Happy St. George’s Day, everyone! And happy World Book Day, too! Two very different days of note to share a calendar date, to be sure, but if you’re looking for a way to celebrate them both I’ve got just the thing! It’s my Thriller Award-nominated and Shirley Jackson Award-nominated novella Chasing the Dragon! The story is about the last living descendent of St. George, her heroin addiction, and the dragon George was supposed to have killed but didn’t. In fact, the painting at the top of this blog post, “Saint George and the Dragon” by Gustave Moreau, plays an important role in the story! SFRevu called Chasing the Dragon “an excellent novella…a fascinating new take on an old legend,” so why not check it out for yourself on this special day? The paperback is currently on sale directly from ChiZine Publications for slightly less than the e-book, which never happens, so you might want to take advantage of that! 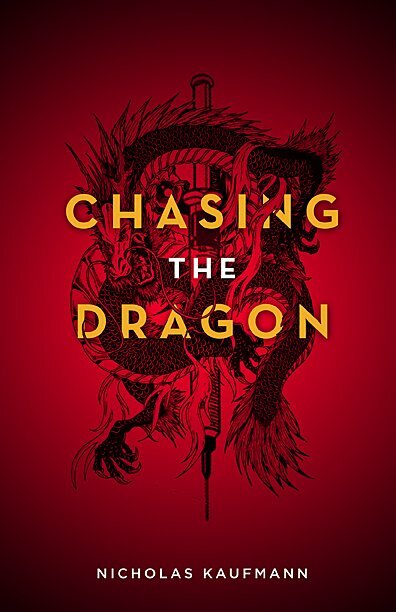 Otherwise, go here for more sales links and information about Chasing the Dragon. And happy St. George’s Day/World Book Day to you! Calling anything the best of the year is a tricky proposition. Taste is subjective; one person’s trash is another person’s treasure. However, I’ve never read an Ellen Datlow anthology that I didn’t think was top-notch, so I’ve come to trust her taste implicitly. While there were a small handful of stories in this volume that didn’t resonate with me the way they clearly must have for Datlow, overall this is a very strong sampling of short-form horror fiction from 2013. Among the standouts for me were “The Good Husband” by Nathan Ballingrud, which might be my favorite story of the bunch, “The Soul in the Bell Jar” by KJ Kabza, “That Tiny Flutter of the Heart I Used to Call Love” by Robert Shearman, “The Monster Makers” by Steve Rasnic Tem, “The Only Ending We Have” by Kim Newman, “Fine In the Fire” by Lee Thomas, which is another favorite, and “Jaws of Saturn” by Laird Barron. This is my first time reading a volume of THE BEST HORROR OF THE YEAR but it certainly won’t be the last. 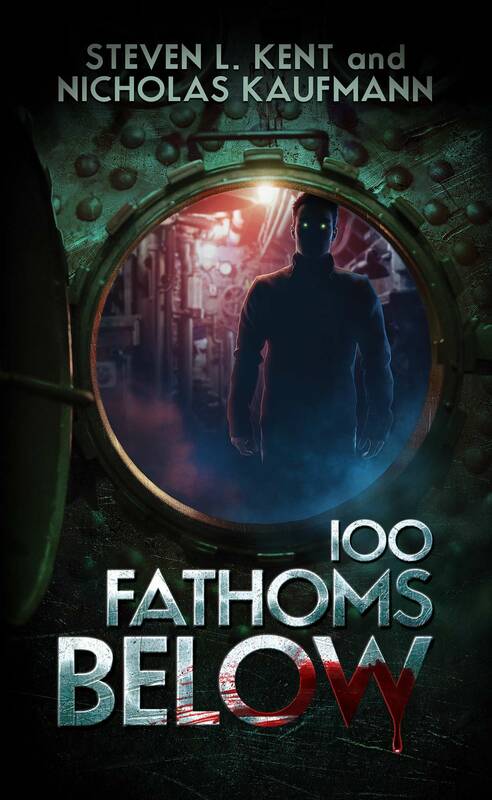 Recommended for fans of horror, and also for writers interested in learning how great short-form horror fiction works.